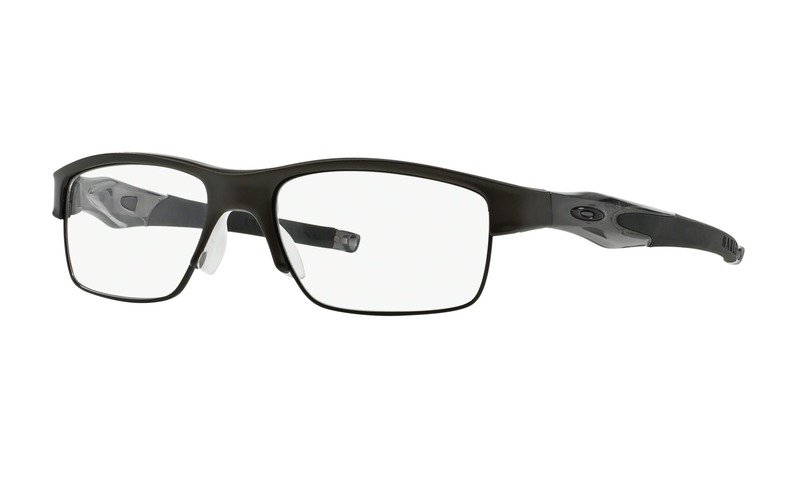 Try on these Nike 7206 225 Dark Brown Horn eyeglasses right now using your computer. 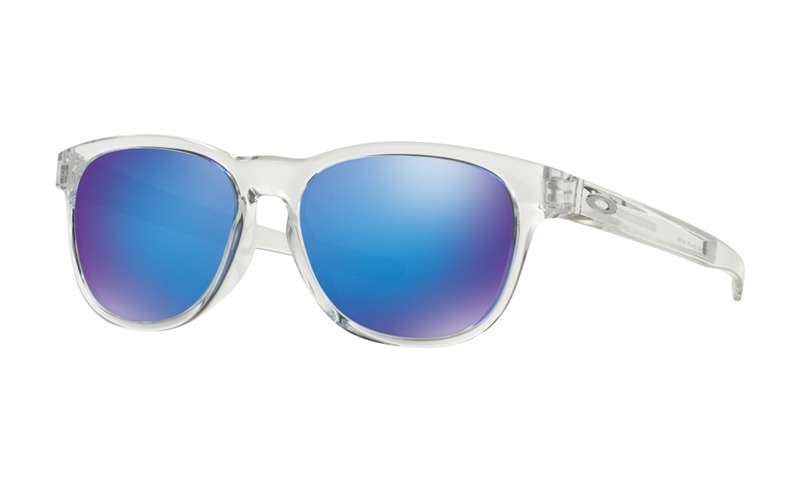 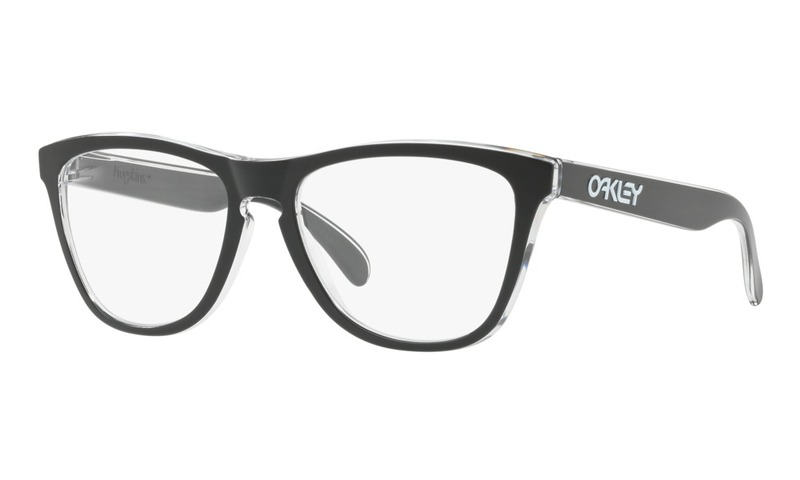 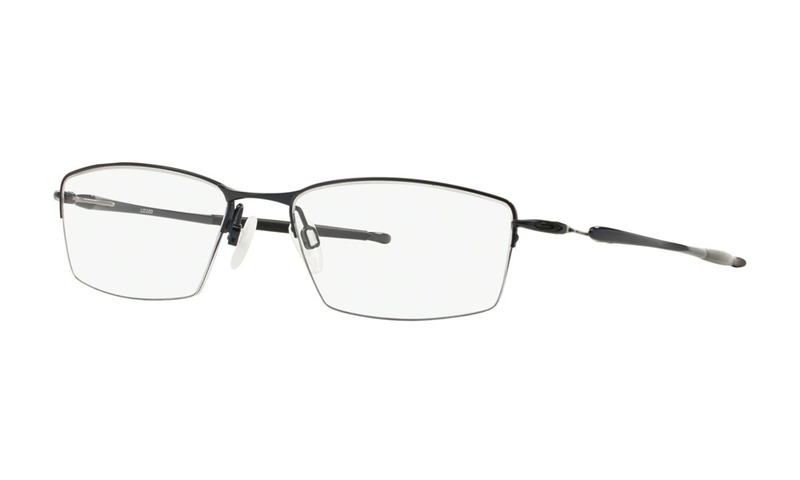 ViewTry will allow you to virtually see what you look like wearing these exact frames. 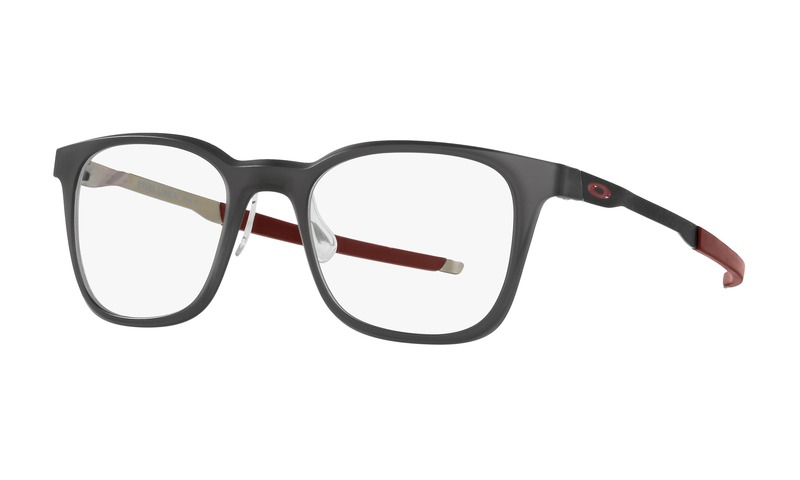 This distinct rectangular style features a multi-toned brown acetate frame front. 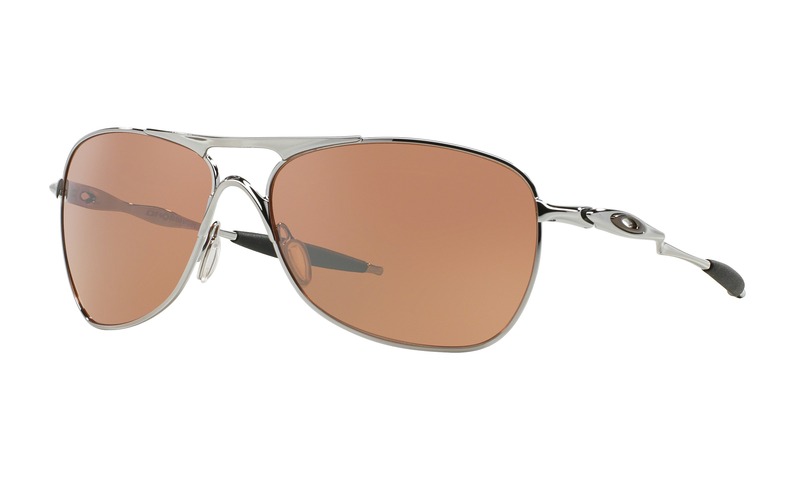 The bronzed metal temples are engraved with a classic Nike logo completed with acetate tips. 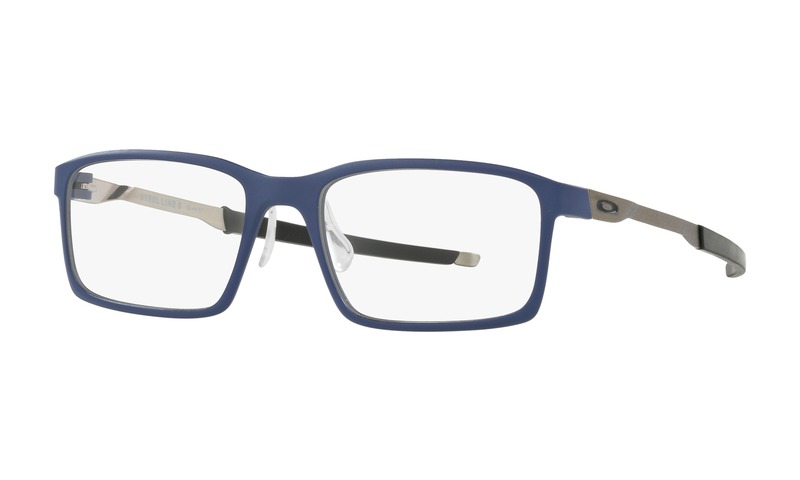 Virtually try on these Nike7206 frames right now.